This era of turbulence we'll take a look at what Mark Twain called the "Gilded Age." Although it seemed all gold and glitter, there were some rotten undercurrents to this time of prosperity and expansion. This unit will begin with an examination of the Second Industrial Revolution that propelled the United States to the most powerful economy in the world. The combination of massive invention and technological innovation led the United States into previously unknown economic power & prosperity. Along with this rapid economic expansion come issues of immigration and urbanization as people begin flooding into the cities to find work. 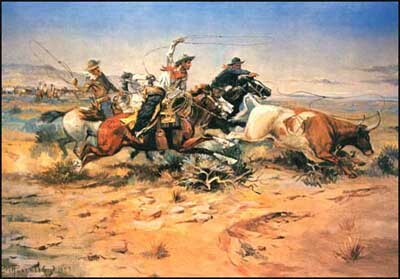 At the same time however, the West continues to see rampant growth and the army is engaged in several conflicts with the Native Americans whose way of life is being overrun by these American settlers. 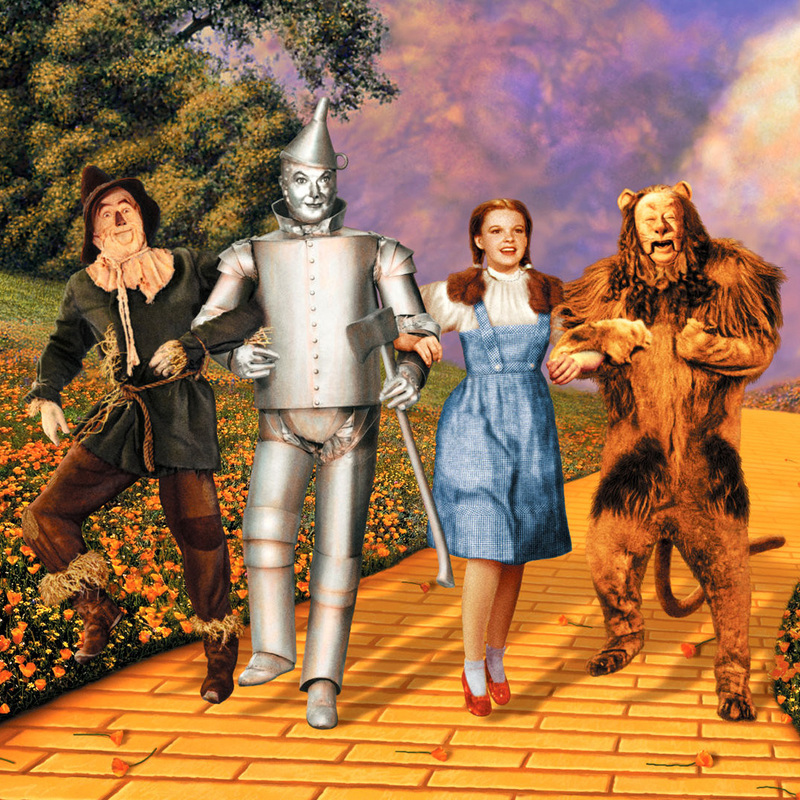 With finish off the unit by taking a look at what the Wizard of Oz and the Populists have in common.